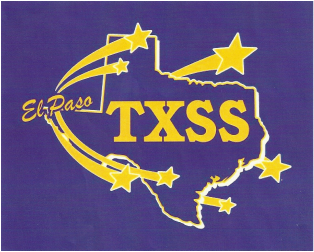 The Number One Track Team in Town for children ages 5-18 in the El Paso/Ft Bliss community. Over 50 Scholarship athletes since 1996. It is our desire to teach children to become better students and athletes. We train on the proper way to run, jump, walk and throw. If you have what it takes to be a dedicated athlete and teammate in the world of track and field, this is the team for you.